Contact Innovation Wireless Today. 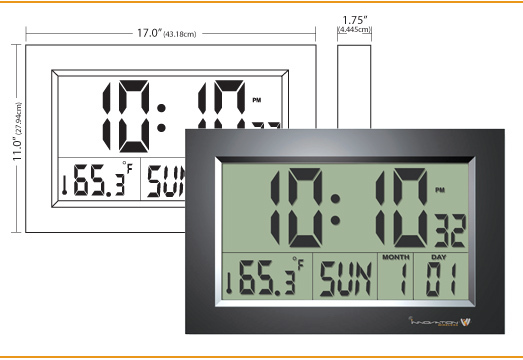 Our sales staff can help you create a synchronized wireless clock system for your facilities. Copyright © 2010-2019 Innovation Wireless. All rights reserved. All Innovation Wireless marks contained herein are trademarks of Innovation Wireless and/or its affiliated companies.